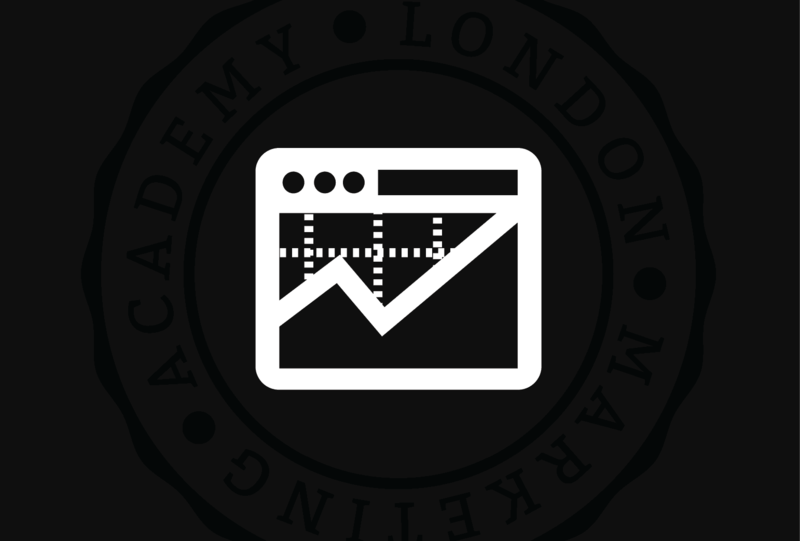 The next Google Analytics course will take place in London on the weekend of 28th of October, from 10 am to 6 pm. More information about the course can be found below and on the course’s webpage. You can book your place by completing the enrolment form on our registration page. The trainer for this course will be our Google Analytics specialist, Dragos. On this course you will learn what works and what doesn’t on your site, which content is most popular and which should be changed, from where interested people come for the offers, what is the visitors’ profile and how users spend their time on the site.